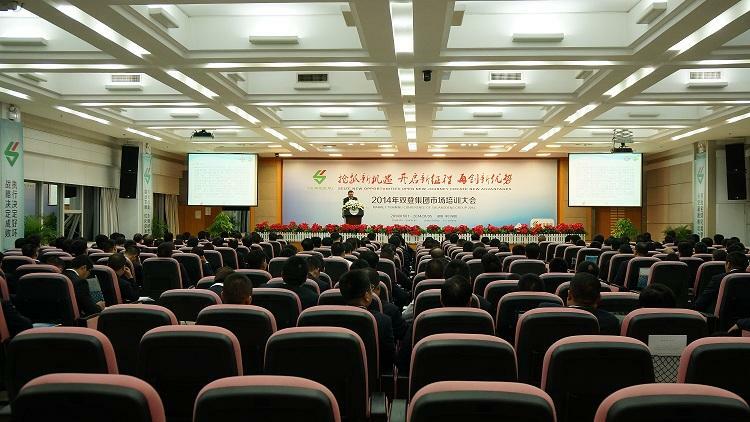 Group market in 2014 Congress on December 31, 2013 to 2014 5th held in Shenzhen dameisha ZTE successfully. 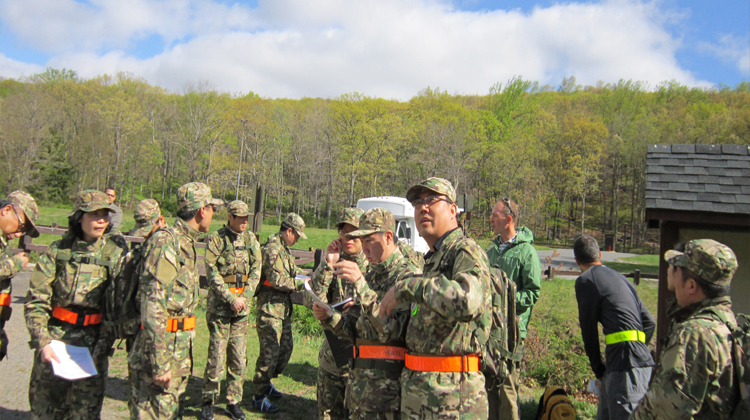 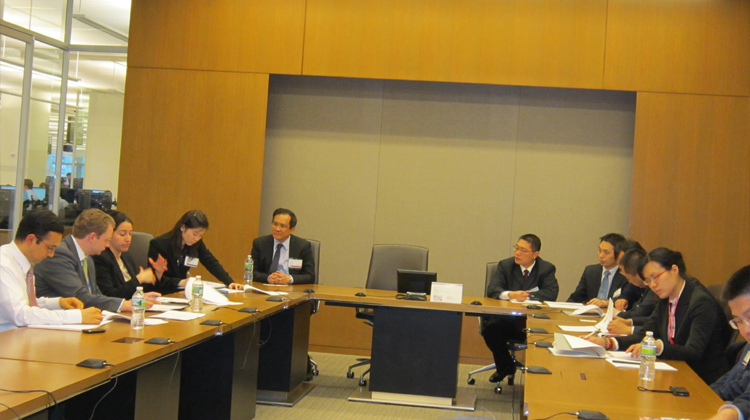 April 22 – May 1, Shoto Group held a "United States benchmarking study tour", backbone of trainees involved young managers, a total of 16 people, training around the "world view" and "leadership development" two theme design. 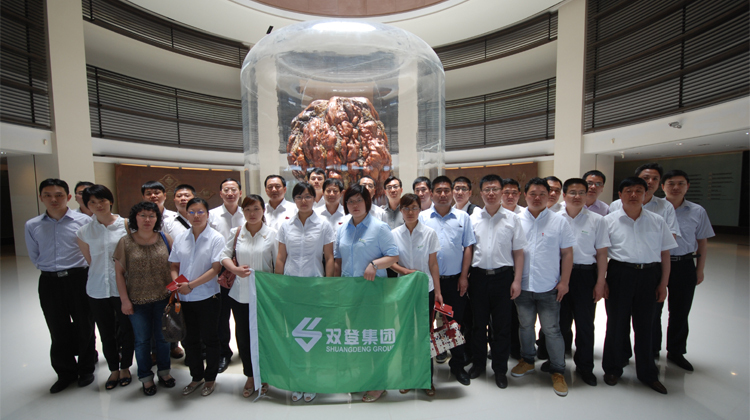 On May 26, 2013-31st, Shoto Group of 29 members of the middle and senior managers, and company management into the island of Taiwan, embarked on a 6-day Taiwan innovation study tour.